«Every time I give a freelance designer a new task, I worry about the terms. Deadline is coming on and with cursing I start doing work for him. But at 23:55 he sends the project! Formally, the task is put on time, but sometimes I want him to pay me for doing his own job». Let’s try to understand the familiar situation for everyone who hires freelancers. 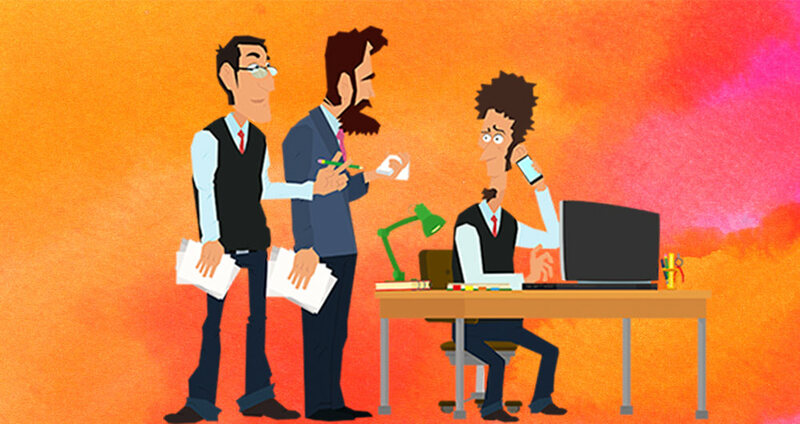 How to structure the work with freelancers so that you can monitor the progress of tasks and get the desired results on time? Freelancers are remote employees. By qualification, they are no different from employees working in the office and are usually involved in short-term work in projects. Term of cooperation with the company is often limited by the duration of the project. It is difficult to find the right freelancer, given the risks not to deliver the project on time or get a poor quality of the work performed. Such problems have to be solved by each manager working with remote employees. Work with freelancers is profitably – you pay only for the work done. An office employee is hired at a fixed rate on which the company pays taxes. He is provided with a workplace, equipment, Internet access. It’s expensive. As a result, a permanent office employee costs the company two or three times more than a freelancer. 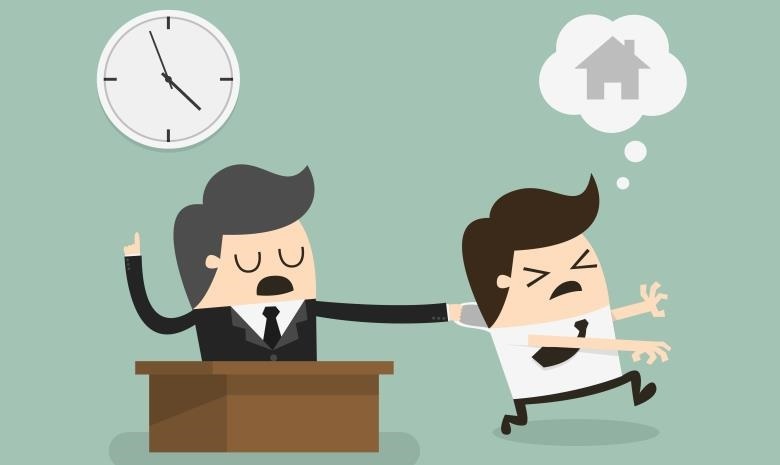 The cons of cooperation with freelancers is their absence in the office, and hence the impossibility of close contact with colleagues in the project. Even modern means of communication do not solve this problem, and the lack of direct communication makes it difficult to carry out the tasks assigned. 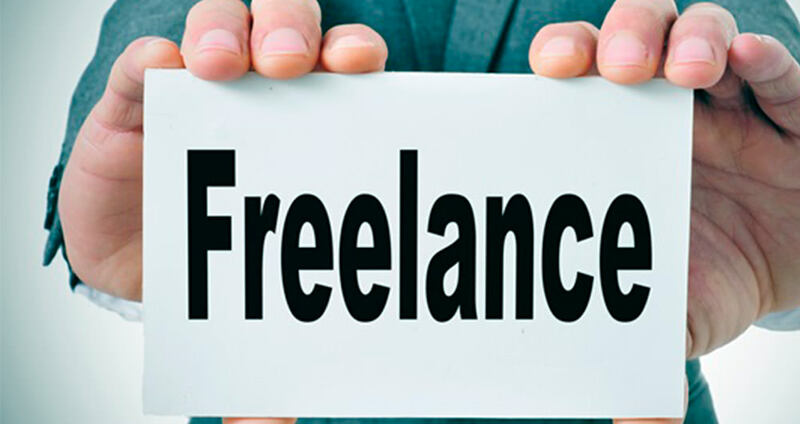 The search for freelancers is conducted on special websites specially created for these tasks: fl.ru, workzilla.ru, freelansim.ru. But, even if you find a suitable candidate, you will need to check his/her qualification. Demanded programmers offer a portfolio in the form of screenshots of sites and mobile applications. The main trick in this: the design was developed not by the programmer, the technical task was also written by another person. The programmer’s portfolio is the program code. Hiring a freelancer programmer see the program codes. Another problem that the employer faces when hiring a freelancer is unscrupulous performers. When it seems that they found the right person, discussed the conditions and launched the work, but the time comes and there are no results and the person does not get in touch. Hiring a freelancer check the reviews of other customers. Overcoming difficulties when working with freelancers can be provided by continuous monitoring of work on tasks. When working on large, long-term projects, such control is obligatory. Otherwise, by the end of the term it turns out that the work has not even begun. It happens that the freelancer takes an advance payment and then throws unfinished work and disappears. Some “escapees” are found, and they make promises again, after which the process is delayed for an indefinite period. After hiring a freelancer who conscientiously performs the job, it is still important to monitor the process. For this purpose workflow control programs on the remote computer are used. InspectSystem.com – this program does not steal personal data, passwords or source codes. It does not take a lot of computing resources to work, since the statistics processing takes place on the server. Freelancers themselves use this program with pleasure, as a guarantor of obtaining the results at a specified time. Using the control program, the customer is confident that working time is used efficiently and the intermediate results correspond to the stage of work. Having begun work on the task theprogrammer independently launches the control program and stops monitoring upon completion. The customer sees how much and for what work time is spent and easily predicts the quality and timeliness of the work results. One of the remote workflow control programs is InspectSystem.com. This program does not steal personal data, passwords, codes. And practice shows that the freelancers themselves are happy to use this program. For example, the programmer starts work and independently launches the control program, when finished work – turned off the programm. And the manager sees how much time and for what work the freelancer spent, controls the quality of work and the deadlines for the delivery of work.